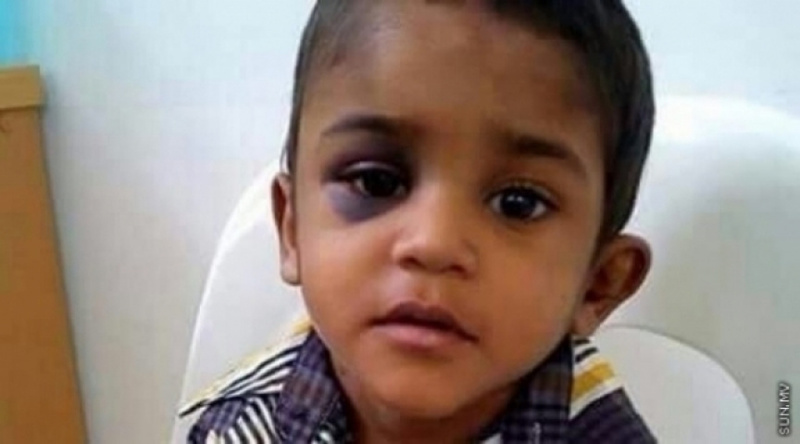 The Prosecutor General’s Office has raised objection to Judge Ahmed Hailam presiding over the case against suspects in the abuse and murder of three-year-old Mohamed Ibthihaal in V. Rakeedhoo in 2015. The PG Office alleges Judge Hailam has personal relationships with some of the people implicated in the case. The office said it has sent a letter to the Criminal Court requesting a change in the judge presiding over the case. 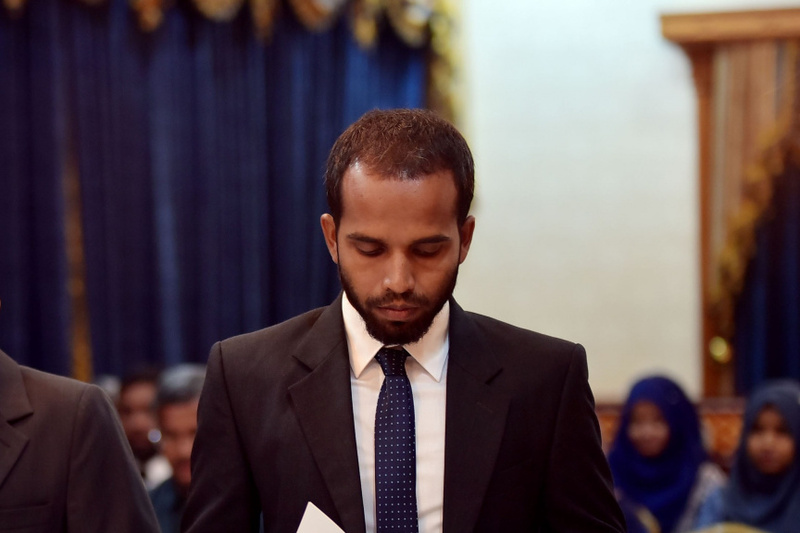 The case was previously presided over by former Criminal Court judge Ahmed Shakeel. Hailam was assigned the case when Shakeel was transferred to the Family Court. Ibthihaal was found beaten to death in his home on January 28, 2015. Investigation into the case uncovered systematic sexual, physical and emotional abuse suffered by Ibthihaal during his short three years, and possible State oversight of the abuse. Ibthihaal’s mother, Aafiya Mohamed Manik, who has confessed to beating Ibthihaal to the point of death, has been charged with homicide. And Ibthihaal’s step-grandfather, Ismail Rauf from Bashimaage, M. Dhiggaru has been charged with sexually abusing Ibthihaal. Ismail Rauf has also been charged with sexually abusing Ibthihaal’s mother, Aafiya.